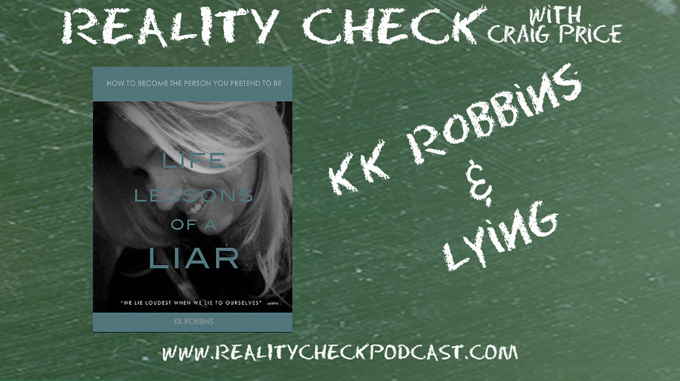 KK Robbins (@kk_robbins on twitter) discusses with Craig how we lie to ourselves. 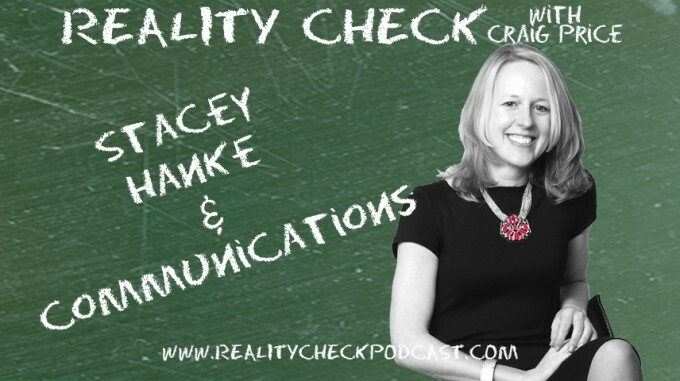 Responsibility and accountability rear their ugly heads as KK explains to Craig how we lie more to ourselves than to others. 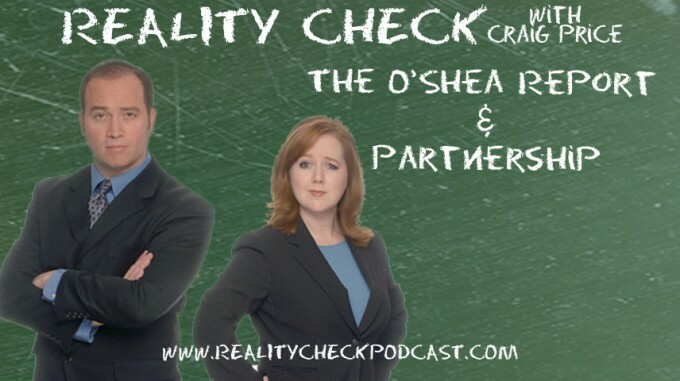 This leads Craig to doubt himself ever more. Who knows, he could be lying to himself RIGHT NOW! 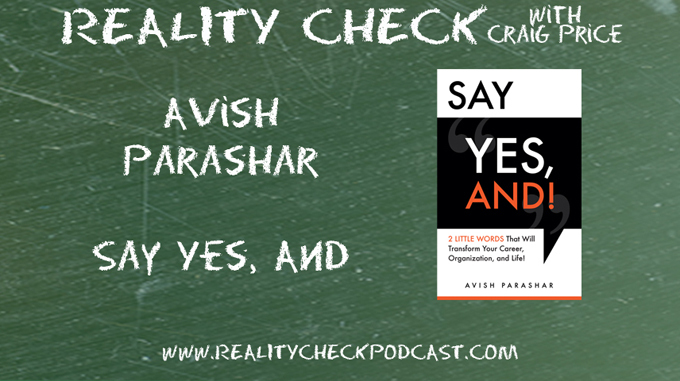 Tags: Avish Parashar, Craig Price, Say Yes And!